No. 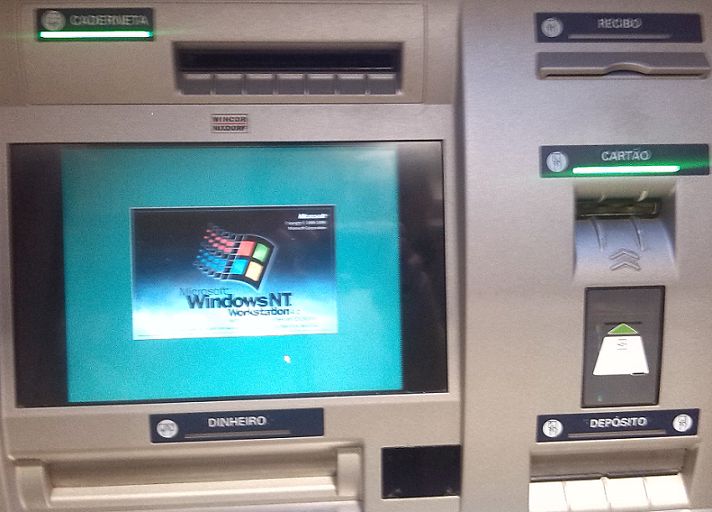 I’ll withdraw money from a Bitcoin ATM no matter what operate system it’s running trough! At that moment, even terminator 2, 3, 4 ….. no matter what, will don’t be able to bypass it. It’s gonna be the future raised in cryptography and i hope I’ll be alive to contemplate all that. Realmente como é possível com tanta “guita” que a banca ganha não ter investido ainda no melhoramento dos multi-bancos. Estranho não ocorrerem mais “problemas”!! !